Buying a home in North Carolina can be both exciting and nerve-racking, especially if you’re a first time homebuyer. Before you begin the home buying process, it’s important to know whether or not you qualify for mortgage. While it’s always best to work with an experienced REALTOR® on all aspects of the home buying process, there are a few things to consider when it comes to applying for a mortgage on a new home. When you meet with a bank or lender to discuss mortgage options, they will review your regular and liquid assets to assess how much money you have. Banks and lenders look at these assets because they want to ensure you have enough money to cover the initial down payment, closing costs and monthly mortgage payments of homes in your price range. 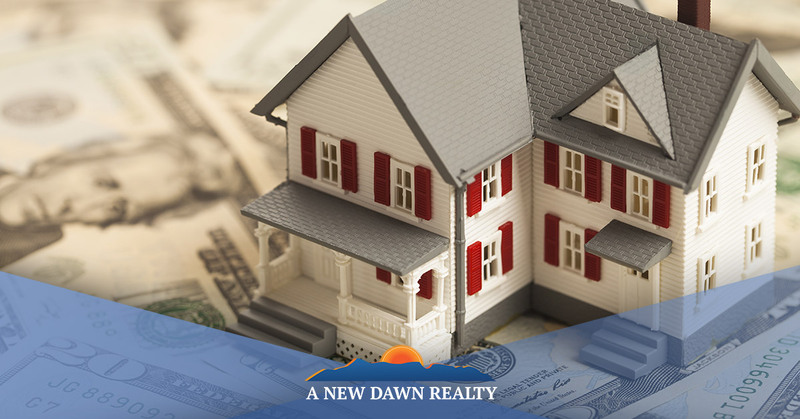 Your current assets help to improve your overall net-worth and act as an indicator of your ability to pay back a loan on a new home. 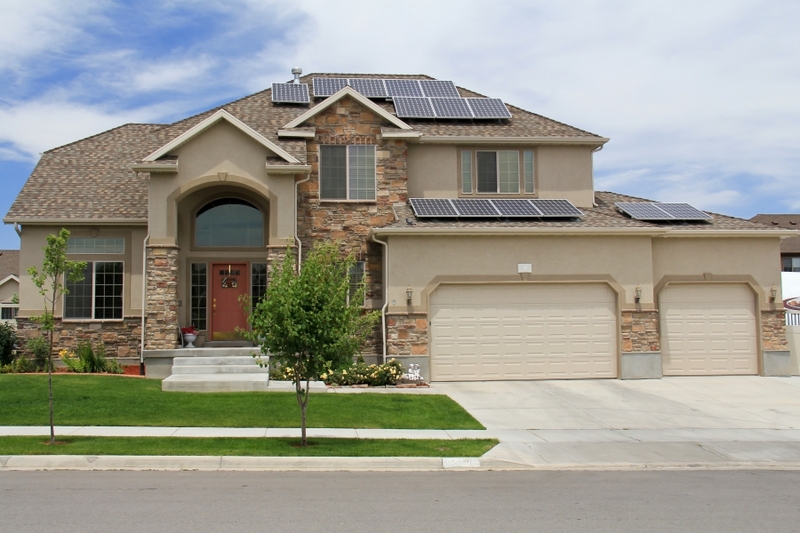 As you probably already know, your credit is a critical part of the mortgage approval process. Your credit history is the largest determining factor of your credit score and provides the bank or lender with important credit inquiries and payment history. Your current job and income also play an important factor in the mortgage process. Mortgage professionals use a debt-to-income ratio to determine your eligibility for a loan. While debt-to-income ratios vary from lender to lender, most banks require at least a 36 percent ratio before approving a loan. The lower your debt-to-income ratio, the more likely you will receive the loan you are seeking. If you’re looking for a dependable and experienced REALTOR® in Stokesdale, contact the real estate experts at A New Dawn Realty. We’ve helped hundreds of North Carolina residents find the home of their dreams and would love to do the same for you!